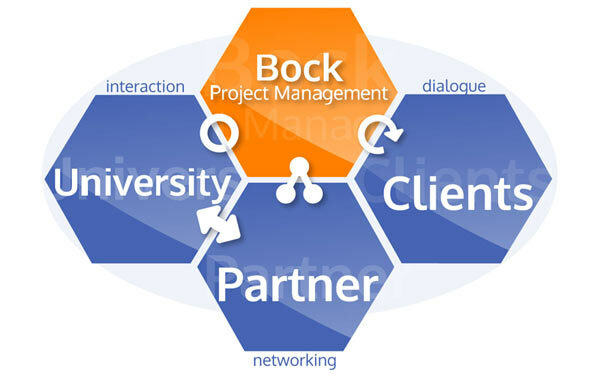 Dr. Udo Bock founded company Bock Project Management 2014 in an Innovation and Start-up Center (IGZ) in Trier, Germany. In 2017, company moved into a new office building located in Tawern. Co-working space at IGZ will continue opportunity to meet in Trier. Starting out of the SaarLorLux area, Bock Project Management serve strategic support in Open Innovation Strategy in Life Science Industry (OILS) with focus on biopharmaceutical research and development. 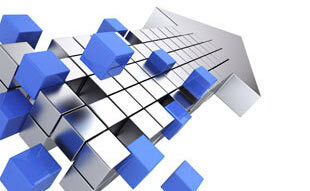 The technology awareness and access is realized via experienced scientists and excellent CRO network. Leading academic research groups complete the proven partnerships. Clients from Life Science Industry have access to state of the art and new technologies involving minimal inhouse capacities. The flexible structure involvement and broadening of experts, guarantees maximal benefit to innovation by reduced costs and optimal timings. Client orientated complete projects is executed by intermediate management.